ATLANTA -- An elite FBI Hostage Rescue Team has safely rescued a North Carolina kidnap victim from an apartment complex in Atlanta, days after the man was reported missing from his home, the FBI said Thursday. Frank Arthur Janssen had been the target of a kidnapping plot and was safely rescued by the highly trained team shortly before noon on Wednesday from an apartment in the Georgia city, FBI spokeswoman Shelley Lynch said in a statement. 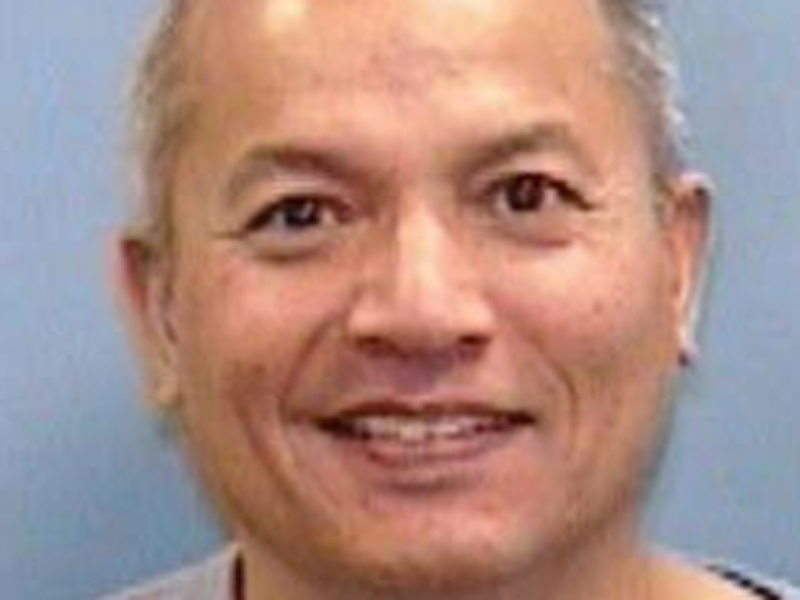 The statement said Janssen was reported missing April 5 from his Wake Forest, N.C., home. The FBI said a coordinated investigation by the FBI, Wake Forest police and other law enforcement agencies had determined that Janssen had been the victim of a kidnapping and was being held in an apartment complex in Atlanta's southeast section. The statement said Janssen's family was notified of Janssen's rescue after the team freed the man at about 11:55 p.m. Wednesday. The FBI said the family looked forward to being reunited with him but that no further details were being released early Thursday amid what the agency described as an "active and ongoing" investigation. Lynch told The Associated Press by phone early Thursday that she had no additional information to immediately release on the rescue and how it was carried out, a possible kidnapping motive or whether anyone had been hurt in the rescue or arrests made. She said a news conference was planned later Thursday in Wake Forest, N.C., by law enforcement officials. Detectives said Janssen went on a bike ride around 9 a.m. Saturday and returned home, reports CBS Raleigh, N.C. station WRAL-TV. His wife later returned home from shopping and found what appeared to be drops of blood outside their house, Bill Crabtree, a spokesman for the Town of Wake Forest, said Tuesday. Wake Forest police put out an alert asking for help from the public on Saturday afternoon and searched his home and questioned neighbors as the days passed. Although Janssen commutes during the week to the Washington, D.C., area for his job at a national security consulting firm, investigators don't believe his disappearance is related to his work, Crabtree told WRAL. The FBI describes its Hostage Rescue Team on the agency website as a national level counterterrorist unit, offering a tactical option for any extraordinary hostage crisis or other law enforcement situation in the U.S. The FBI says the unit, established in 1983, responds to the most urgent and complex FBI cases.